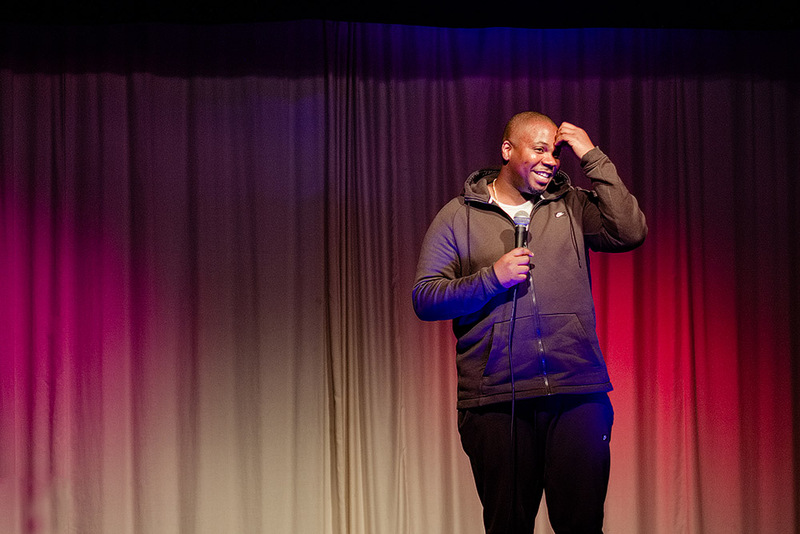 Gap Comedy was very pleased to welcome Angela Barnes and support act Marlon Davis to Goring on Saturday June 9th 2018 as part of Angela’s ‘Fortitude’ tour. The duo entertained a capacity crowd and won many friends with their individual performances. 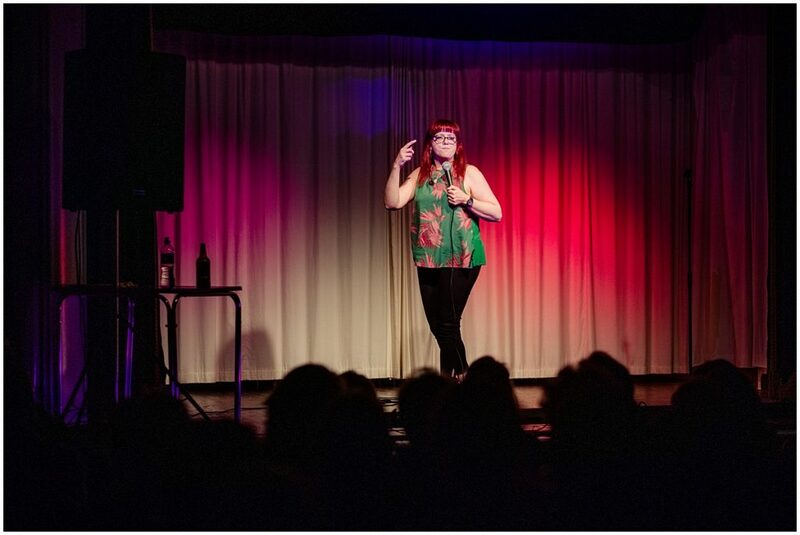 In her set Angela managed to weave in a number of themes ranging from the challenges of turning 40, to her interests in de-commissioned nuclear bunkers. She is not afraid of dealing with serious personal issues, including her desire to remain childless, but does so with skill and sensitivity that simultaneously warms an audience to her humour. Marlon Davis was an excellent support act. 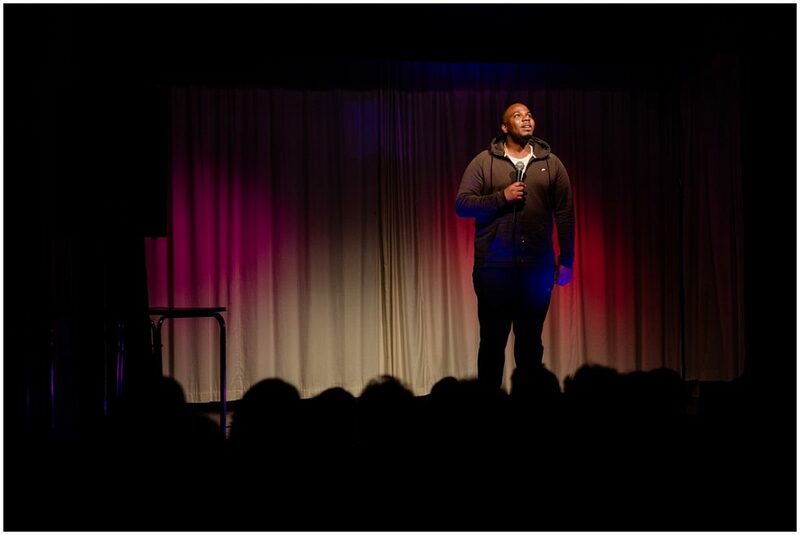 Initially he gave off an amiable “cheeky chappie” vibe but very soon the audience worked out that there is more to him than that as he subtly constructed his comments on everyday life.